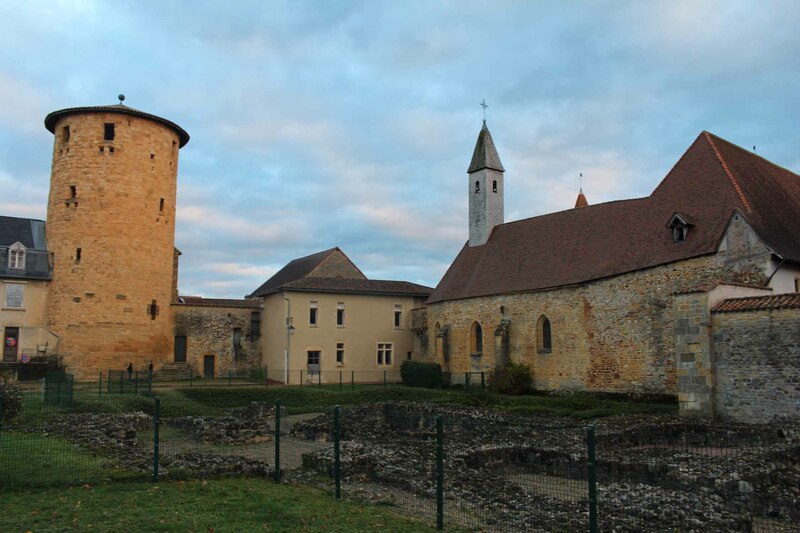 The Benedictine abbey of Charlieu was established towards 870 and connected with Cluny towards 930. The abbey was transformed into priory one century later. In the XIIth century of the architects reconstructed the church and added the front-nave and the new portal.